Win it before you can buy it. 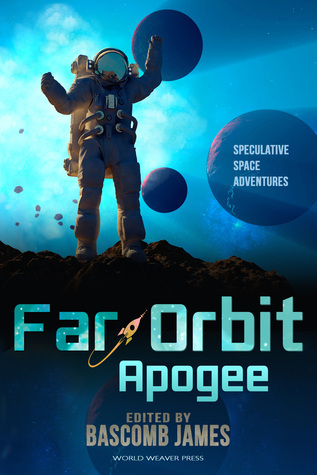 We're giving away three Advance Reader Copies of the Far Orbit Apogee paperback to Goodreads members. And be sure to add it to your "to-read" lists when you enter! Giveaway ends October 01, 2015. All three volumes of Rhonda Parrish's Magical Menageries could be yours! Enchanted Conversation: A Fairy Tale Magazine is hosting a giveaway of Fae, Corvidae, and Scarecrow. This ebook three-pack is open to readers worldwide. Closes to entries Sep. 26, at 11:59 Eastern Time, so don't delay!